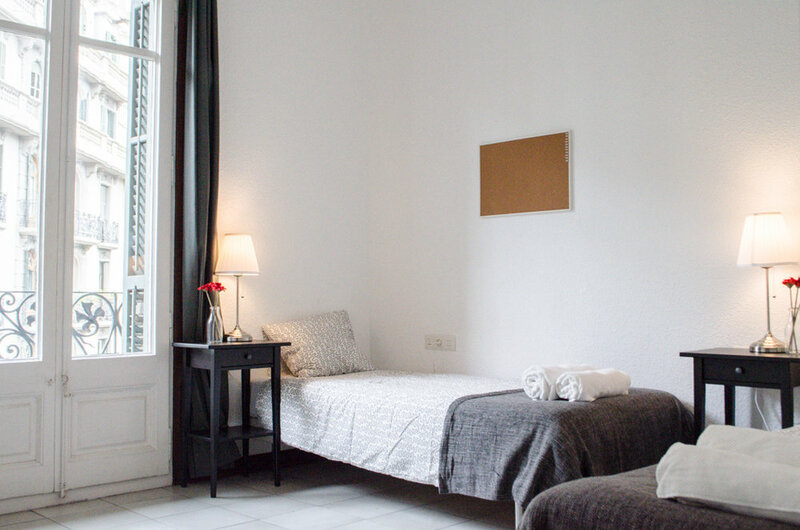 Comforts of Home has been providing quality student accommodations for years in Barcelona and other European cities. Here in Barcelona, most of our apartments are located in the bustling Eixample district, within walking distance of the Sagrada Familia and other must-see attractions. All of our apartments are chosen for their convenient locations, nice bedrooms, common spaces, bathrooms, and kitchens.